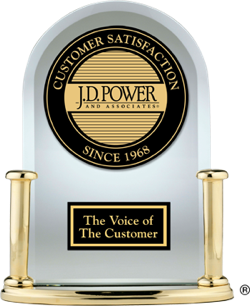 According to verified new-vehicle owners, listed below are the top-ranked 2013 Small SUV models in initial quality, examining new-vehicle quality during the first 90 days of ownership. 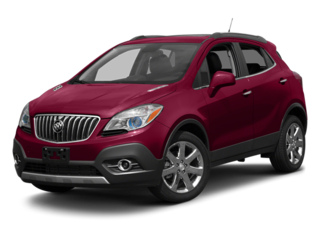 Highest-ranked in the Sub-Compact CUV segment (in a tie), the economical 2013 Buick Encore excelled in initial quality. 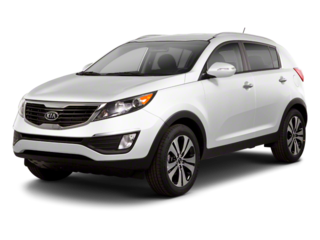 Highest-ranked in the Sub-Compact CUV segment (in a tie), the small 2013 Kia Sportage excelled in initial quality.